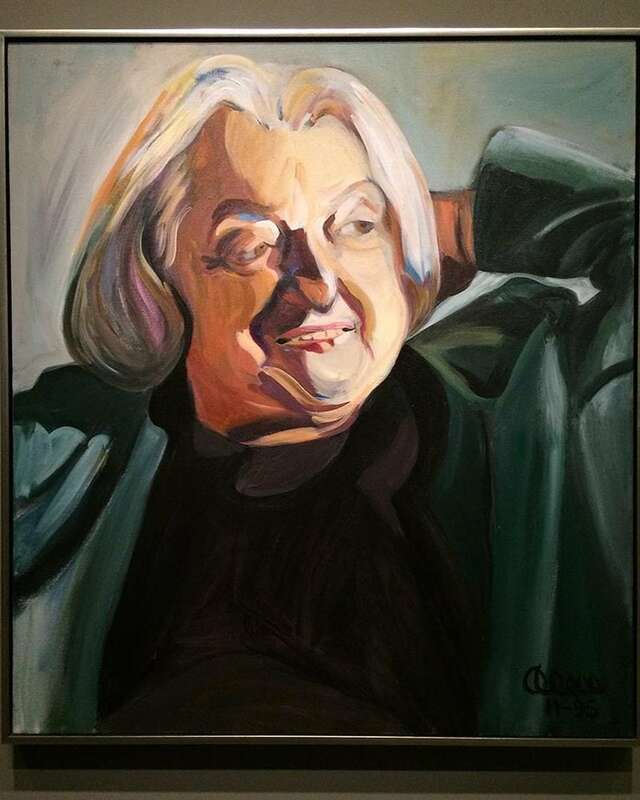 I am so lucky to live here in Washington DC (okay not always) Last weekend I was visiting the National Portrait Gallery and whilst checking out the portraits of President Obama and First Lady Michelle Obama I came across this fabulous portrait of Betty Friedan, an absolute icon in the history of Womens’ rights. She and so many women contributed immensely to helping women progress towards equal rights. Not there yet, not by a long stretch. Oh, and I can only imagine what she would say about MacDonalds turning it’s arches upside down.